A month ago now we stood on the edge of world, Noah and I. 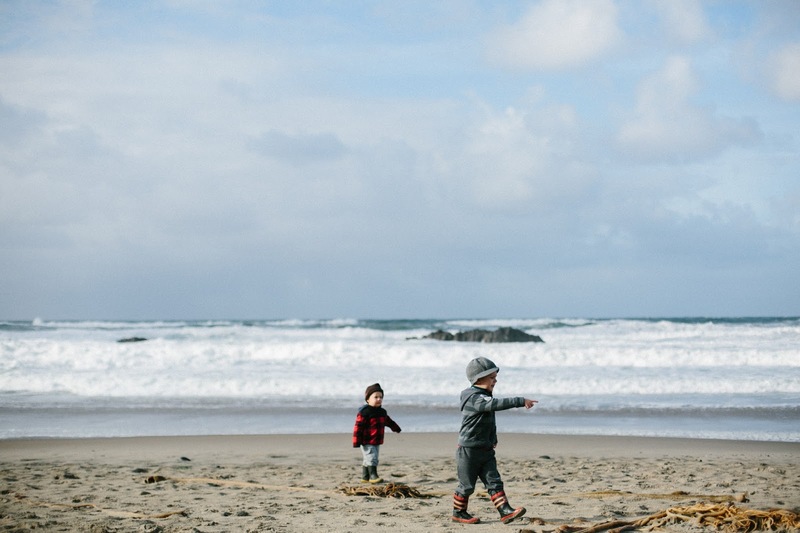 We held hands as we watched our children joyfully play in the cold sand of the Oregon coast beaches. 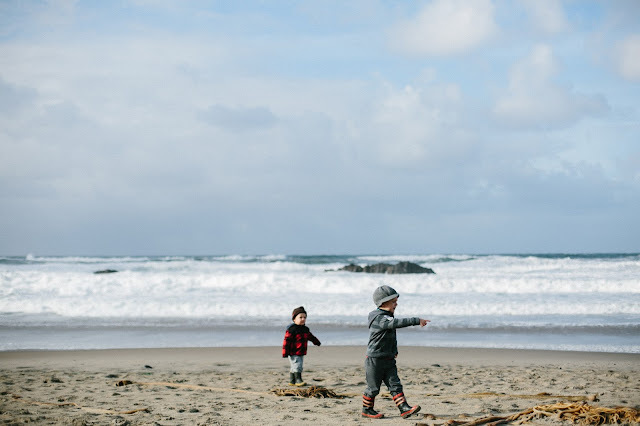 Soren and Jude marveled as the waves chase away the birds vying for a taste of what was left in the tide pools. We stood as Noah's parents encouraged their grandkids to write their names in the sand, if only to temporarily claim that we were there, one more time. 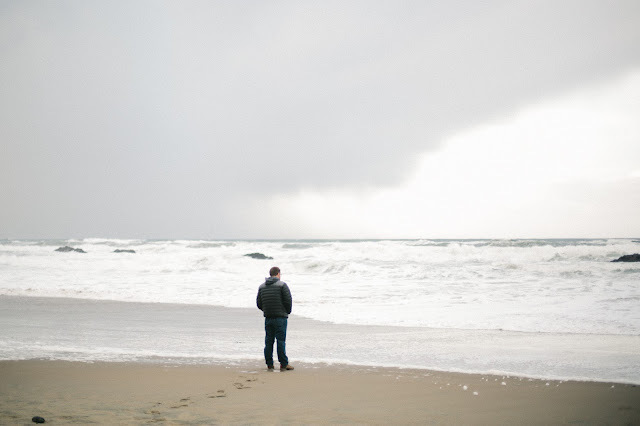 The Oregon Coast is my husband's favorite place in the whole world because it powerful and constant even in the change that erosion and tides bring. He grew up on those beaches, he met friends and made big choices on those beaches. And in December of 2005, he brought a girl from Minnesota to those beaches and she knew beyond a shadow of a doubt she would love him forever. So two weeks ago as we drove out of Oregon headed out on a four day, cross-country journey that would move us to St. Paul, Minnesota, that drive was somber. It was in a sense, a finality of sorts. Of course we will go back to visit, but it does not seem like we will call it home again, at least not anytime soon. Noah Hormann is the greatest man I know, and that is saying something because I was raised in a family of great men. I have never more grateful for the presence anyone in my life. 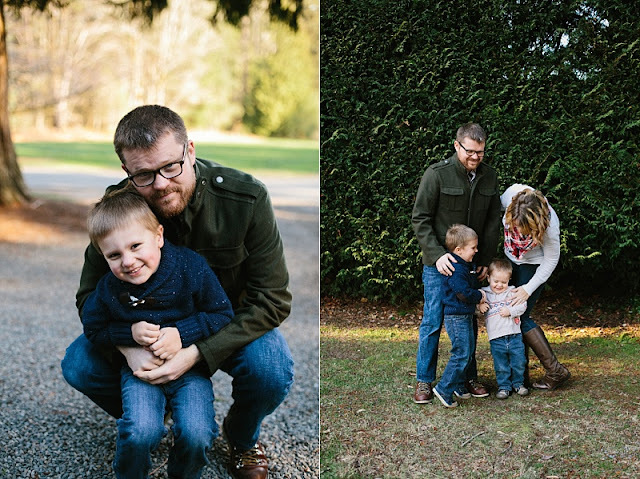 He is the most excellent father to our two, soon to be three, boys. He is a a fierce friend and defender of the dignity of people. He is my biggest fan, the giver of great gifts and even greater encouragement in my life, my business and my hopes. He is the lifter of my head and has an unnatural ability to not hold my faults against me but love me for all my flaws. He makes me laugh. Every. Single. Day. Tomorrow he embarks on a new journey. Tomorrow is his first day as the Head Pastor at The Gallery Covenant Church. This call, these people, this church and especially this place is something we have prayed for and waited on and desired for years and starting tomorrow that wait is over and new one begins. Replanting a church is no small task and it is full of what will undoubtedly be trials and hardships. But it will also be full of joys and there is, in my opinion, no one better suited, called or qualified for this task at hand. But before all of this starting, we moved across the country, into a new rental house in a new city. We explained a thousand times to our kids why we were moving and why it's OK to miss their old house. And then, once the boxes were in, far from unpacked, and Internet service was available, Noah let me work. I built a new website while Noah built shelves to hold all the bins in our basement. I edited a wedding while he rearranged furniture, hung light fixtures and rearranged our kitchen. I traveled to my new favorite coffee shop while he traveled to IKEA and came back with practical items and really fun surprises. I watched videos on SEO while he watched our children, built them box fort castles, played with them in the snow and never once told me anything other than the fact he believed in me. I am grateful for him, beyond any sort of gratitude I can fully explain or measure or count or carry. My thankfulness is carried in the hearts of our children and in the life of a little boy we are excited to meet in May. I am absolutely crazy about him and I just thought I would let you all know too. Til Kingdom Come babe, Kingdom Come.